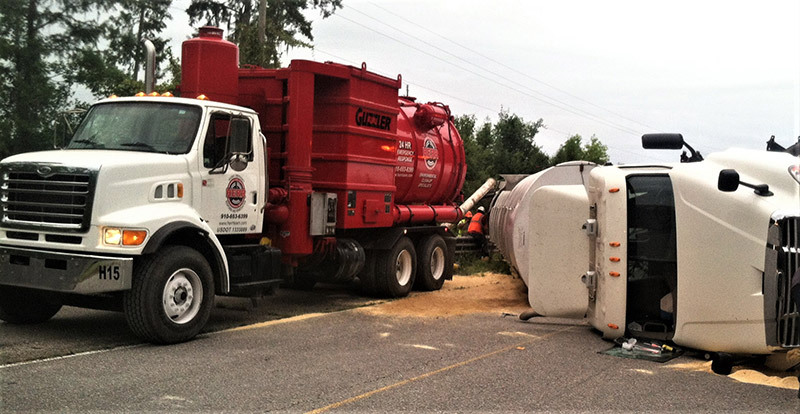 Hazmat Emergency Response and Remediation, Inc.
...You Can't Plan Accidents !!! 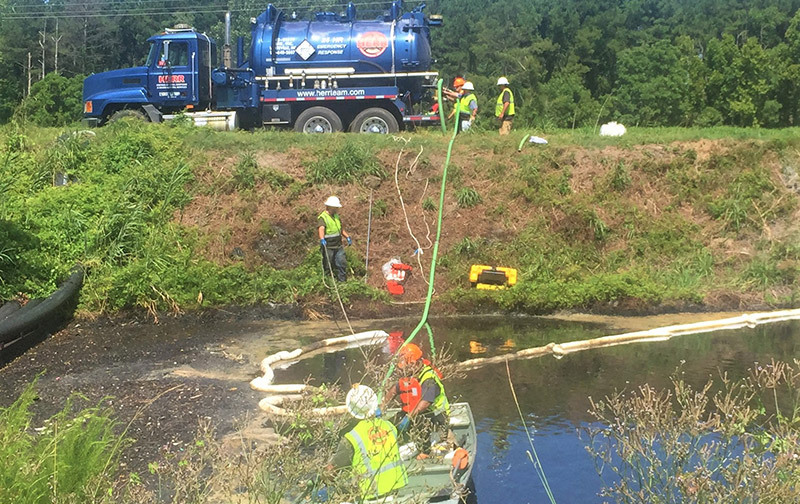 It is true that you can't plan accidents but you can prepare and pre-plan in the event that an environmental spill or release actually does occur. 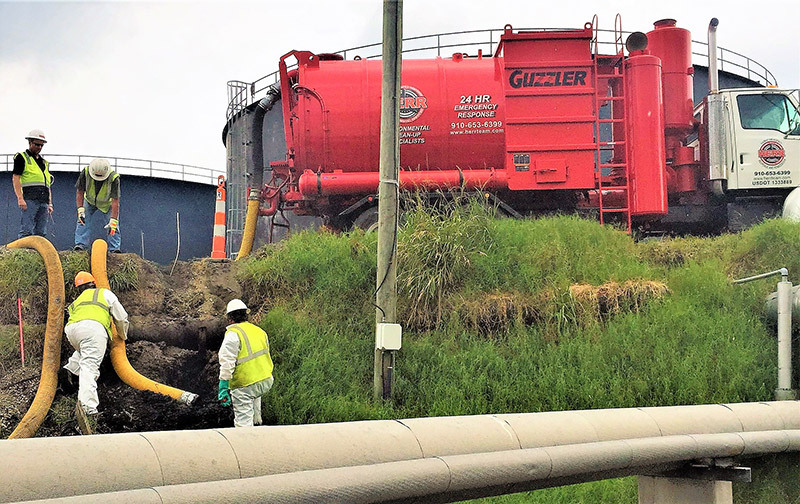 The first step is the selection of an experienced and reliable contractor that is knowledgeable in petroleum and chemical clean-up methods. HERR has 15 years of in-field experience and is perfectly suited to assist with your emergency response needs. HERR is fully-equipped and willing to respond to any type of emergency project regardless of magnitude. We can handle large catastrophic situations as well as small-quantity releases. 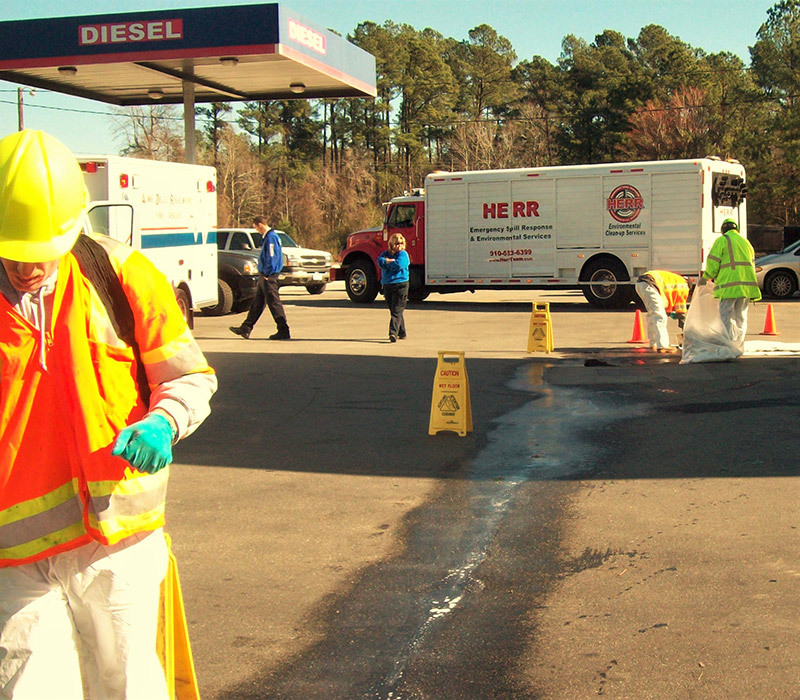 We are confident that our response teams' rapid mobilization and readiness for any emergency situation will meet your organization's goals and objectives in a cost efficient and professional manner.